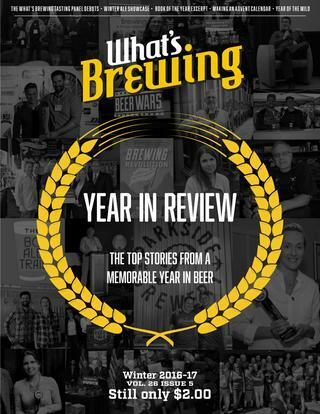 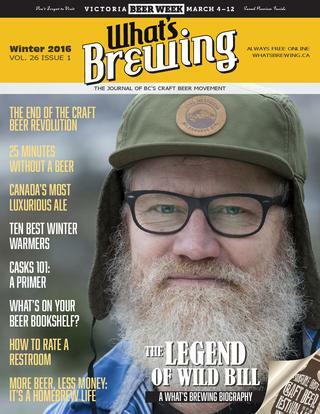 Since 1990, we are the Journal of BC’s Craft Beer Movement. 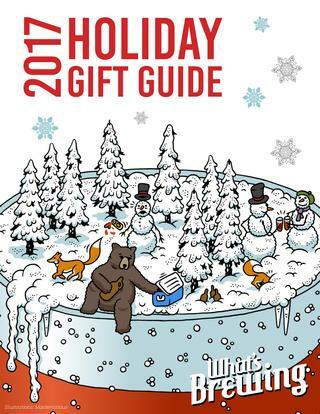 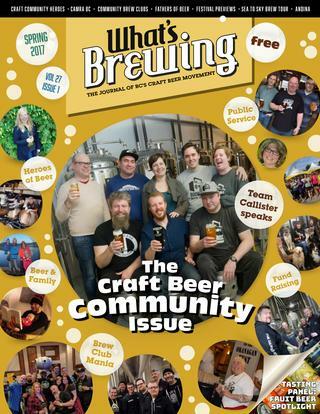 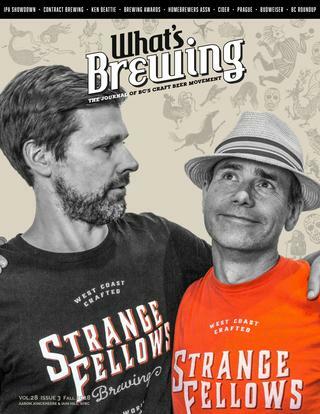 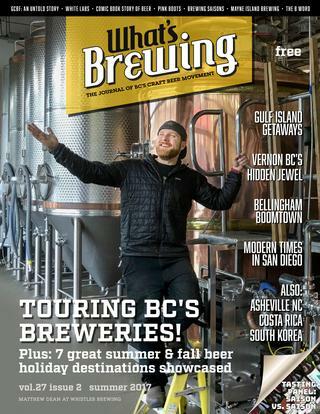 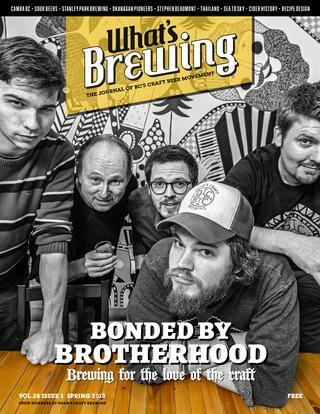 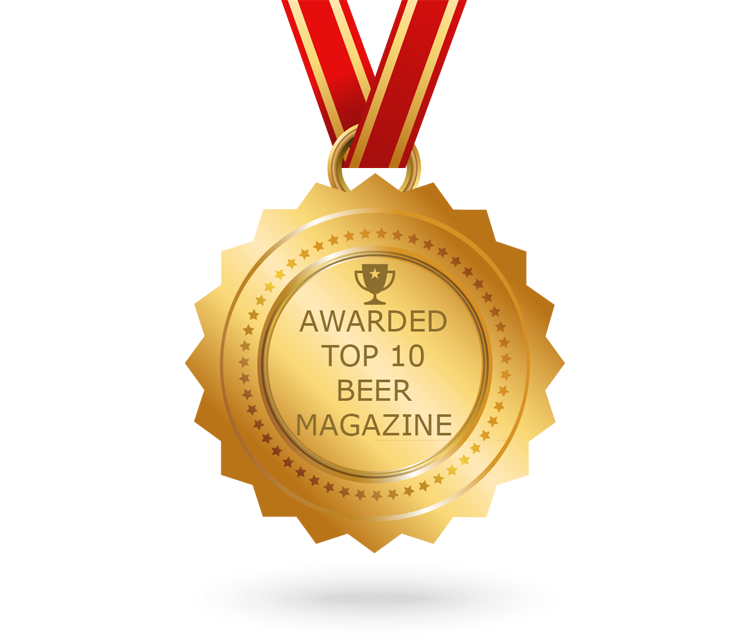 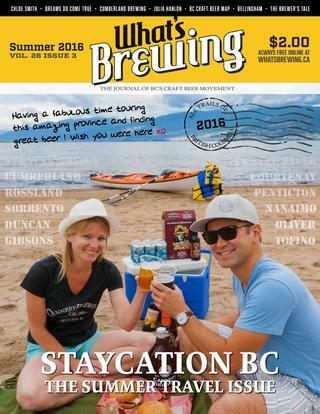 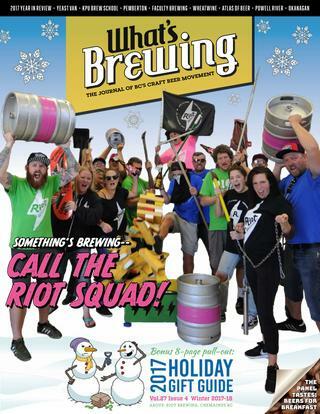 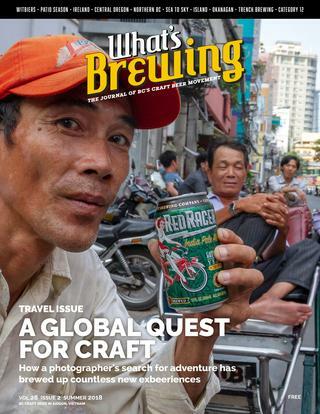 Now distributed in both digital and print formats, we’re British Columbia’s original craft beer community publication, since before it was called Craft Beer. 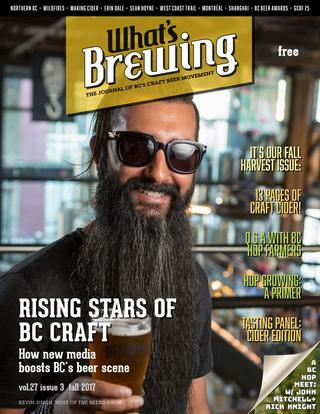 What’s Brewing is an electronic magazine about craft beer culture in British Columbia, Canada, covering The BC Craft Beer Movement. 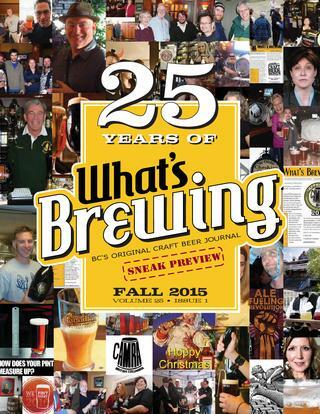 Celebrating 25 years, they are BC’s Original Craft Beer Journal, since before it was called Craft Beer. 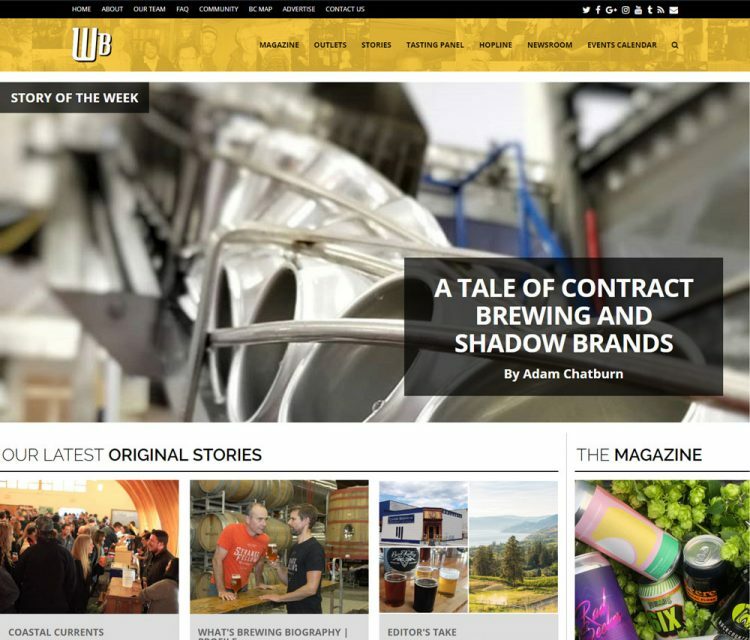 Layout & Design: Full Page Background, Responsive or mobile-friendly web design, Tiled or Card-Based Design, Top Nav: Top/Sticky Menu or Toolbar, Typography: notable typeface or font selection, and Vertical Nav: accordion or off-canvas mobile menu.